Five members of the Compound attended rehearsals today for Anne of Green Gables, the Musical. It's being produced by Colorado Ballet Society's Elevate Productions, the same company that produced Chitty Chitty Bang Bang a few months ago. So, what are the firsts? Jamie has his first lead, as Matthew Cuthbert. Matt has his first role since high school, as Cecil the farmer. Fina has her first understudy responsibility, as Diana Barry. Matteo and AJ have their first parts in community theatre, as schoolboys. This already breaks our previous record of four Compound Dwellers involved in a given show (Chitty, Annie, and Legally Blonde), and if Lynn and/or Tracy get sucked into sets, as is often the case, we could easily hit six or seven with this one. Update: we hit seven! The show runs October 5-7, 2018. 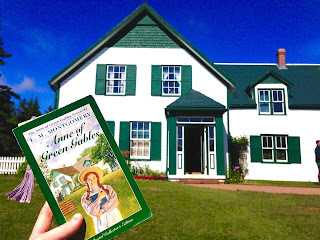 Here is an interesting story, including photos, about a trip to Prince Edward Island to visit Green Gables (someone else's story/photos). 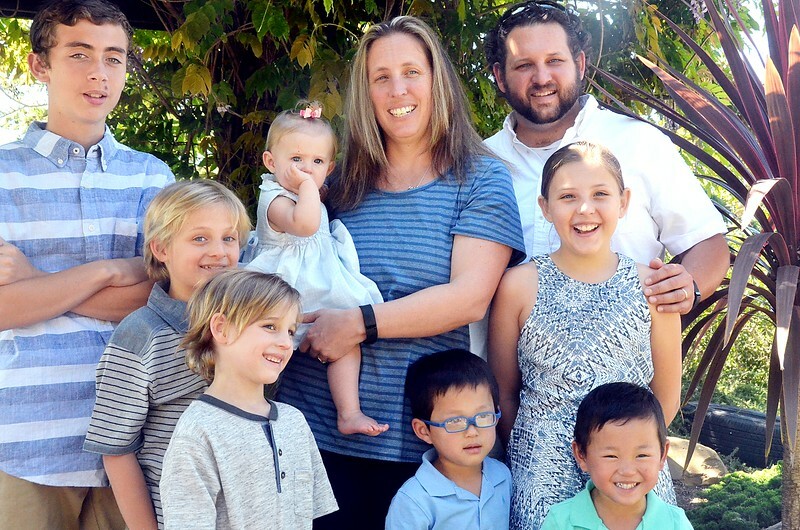 The image shown here is from that trip on page 3 of 13.